Most adventure games, whether it’s RPG or even brawler based, relay on the simple aesthetics of its action elements. If one wants a deeper experience, side missions as well as interactions with other characters is almost imperative. 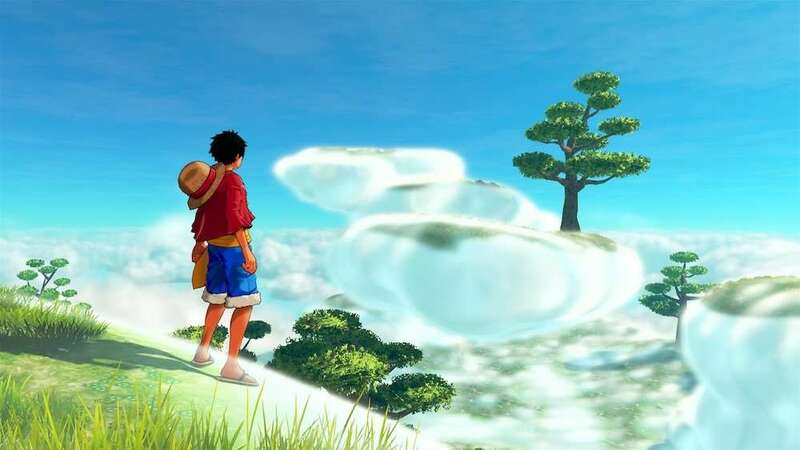 With the impending release One Piece: World Seeker, gamers will be able to immerse themselves with the game’s Karma System. Playing as rubbery powerhouse Luffy, gamers can open different side quests based on their interactions with new characters as well as completing various quests. Such an open ended universe, along with the eye catching visuals of One Piece World Seeker, are just two of the reasons why I’m looking forward to playing this title. One Piece World Seeker hits PlayStation 4, Xbox One, and team on March 15 via Bandai Namco Entertainment America Inc. A deluxe edition of the game (priced at $89.99) includes the game and the season pass content (this addition is separately priced at $29.99). Are you a fan of the One Piece video games? Feel free to comment below! 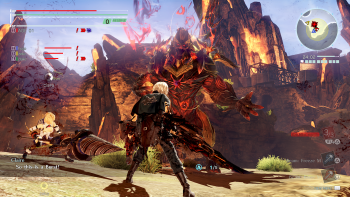 God Eater 3, the latest installment of the successful action RPG series, hits PlayStation 4 and PC on February 8. 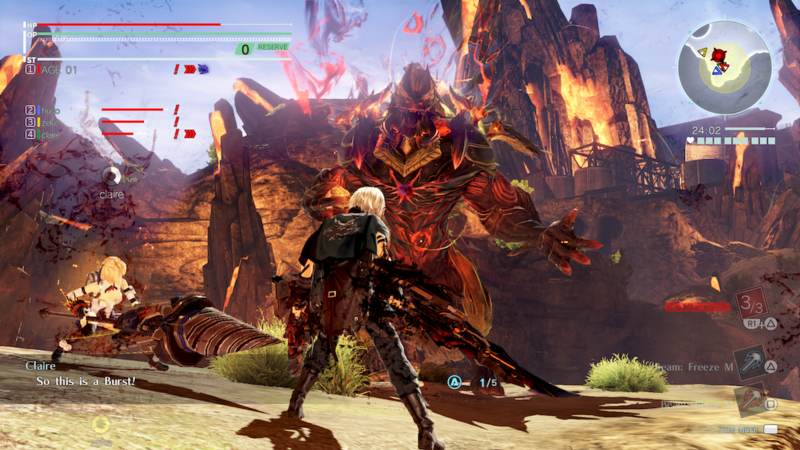 The storyline centers on an Earth that is seemingly beyond saving due to the destruction of beasts known as Aragami. It’s up to a group of heroes known as God Eaters to save humanity and vanquish these monsters. The only way to defeat the Aragami is by taking them on with God Arcs, special weapons that are designed to help the God Eaters complete their mission. The game will also support English and Japanese audio, which is a first for the franchise. The new God Eater 3 trailer shows the various weapons (they’re called God Arcs) the heroes employ during their battles. Are you a fan of the God Eater series? Check out the trailer below and tell us what you think! 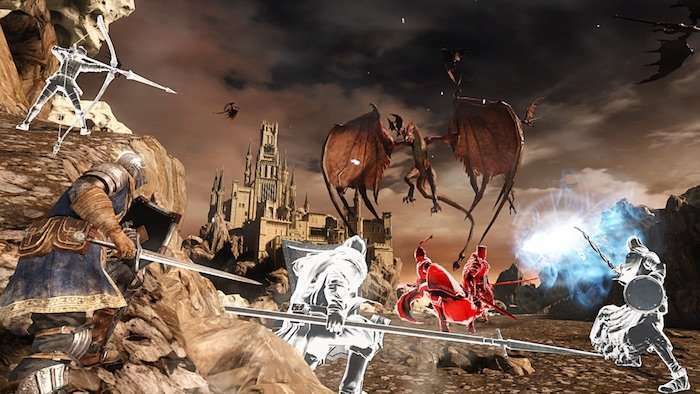 Dark Souls Trilogy will be released on PlayStation 4 and Xbox One on October 19. The collection includes Dark Souls Remastered, Dark Souls II: Scholar of the First Sin, and Dark Souls III: The Fire Fades. Gamers yearning for a hard copy of the trilogy should not wait until the last minute to purchase the collection, as a limited number of copies are available (a pre-order for the physical edition is recommended). Are you a fan of the Dark Souls titles? Feel free to comment below! Working together, in a world filled with competition, is a rare thing indeed, and the new PC game Grimmwood hopes to elevate the social mulitiplayer RPG experience. The game has players defend their village with up to 30 strangers amidst a mystical and unforgiving forest. With monster hordes attempting to eliminate humans from the environment, gamers must band together to survive this hellish experience. The title, which hit Open Beta in early May, had more than 20,000 players experiences the game’s punishing “Blitz Mode,” where surviving on a daily basis may be a herculean task. 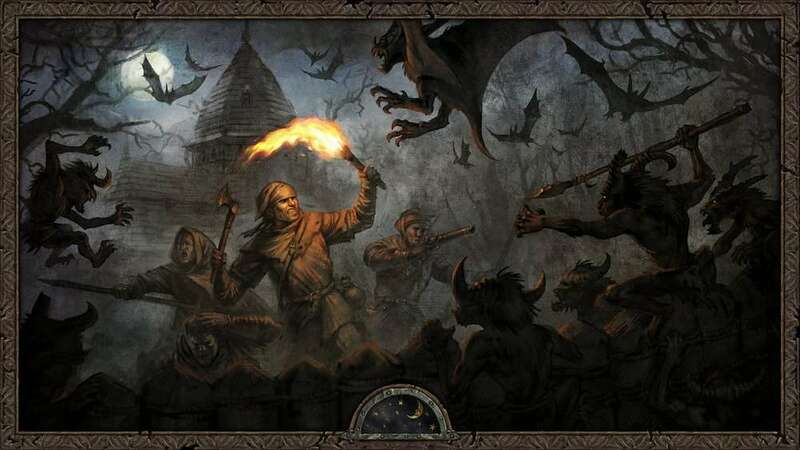 Social chat and interaction are available in Grimmwood’s universe, and players, if they choose, can also end up double crossing their fellow villagers or voting out citizens who aren’t contributing to the overall experience. A collaboration between Headup Games and Big Moustache Games, Grimmwood hits PC on August 2nd. Check out the release trailer below! 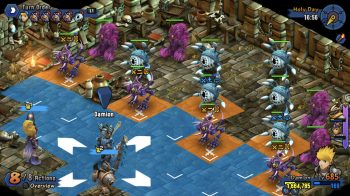 Turn-based role playing games coupled with immersive gameplay are a great combination, and hopefully that’s just a part of a combo that works with the upcoming title Rainbow Skies. Created by SideQuest Studios, Rainbow Skies hits PlayStation 4, PlayStation 3, and PlayStation Vita on June 26 (it hits Europe and Asia the following day). The storyline focuses on Damion, a monster tamer who, after a terrible hangover, accidentally destroys the entire monster compound, thus threatening his town’s safety. The title is a collaboration between publisher Eastasiasoft Limited and its development partner SideQuest Studios. 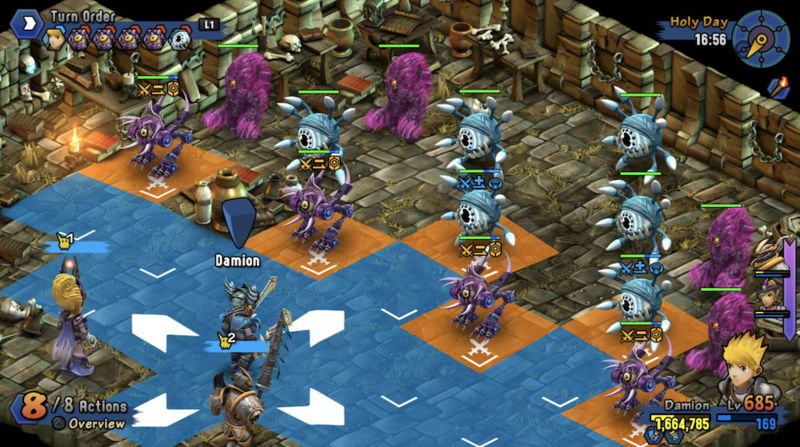 “Featuring a humorous story with interwoven narratives, monster taming, a revamped battle system allowing greater tactical depth, treasure hunts, new min-games and an improved sidequest system, Rainbow Skies offers even the most seasons of RPG players countless hours of fun,” said SideQuest Studios CEO Marcus Pukropski. The trailer features vibrantly colorful visuals and promises gamers that they will can use hundreds of skills to defeat their enemies. With tons of items, character building, and sidequests in its aresenal, Rainbow Skies has all the makings of an immersive RPG. Check out the trailer and tell us what you think! Call Me By Your Name is getting a ton of critical acclaim, and the project has shined a pretty big spotlight on up and coming actor Timothée Chalamet (he also stars in Lady Bird and the upcoming Christian Bale Western Hostiles). 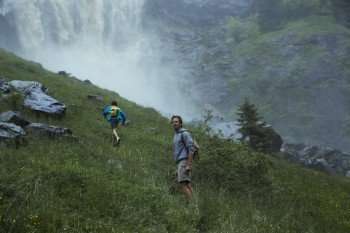 For co-star Armie Hammer, the film was also a turning point acting wise. Though he’s done his share of character driven work (The Social Network, J. Edgar), Hammer’s best known for such high profile studio projects like The Man from U.N.C.L.E. and The Lone Ranger.In the 1983 set Call Me By Your Name, Hammer plays a 24-year-old student who falls in love with his professor’s son (Chalamet) during a summer in Italy. Call Me By Your Name, co-starring Michael Stuhlbarg, is now playing in select theaters.